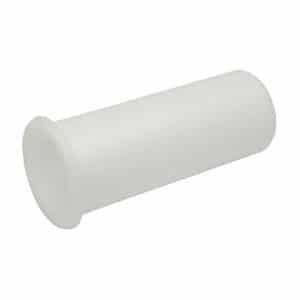 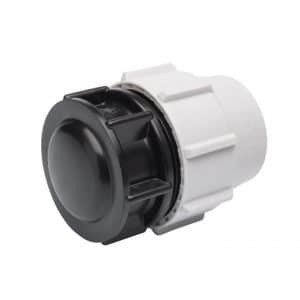 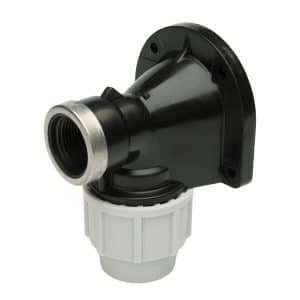 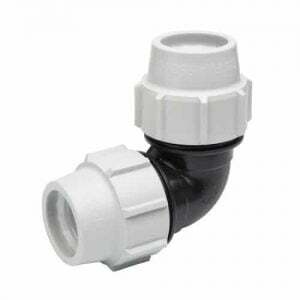 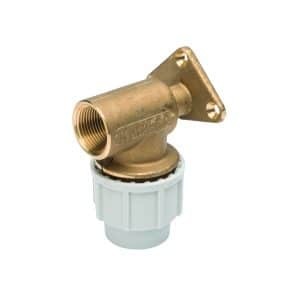 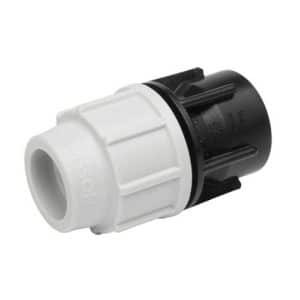 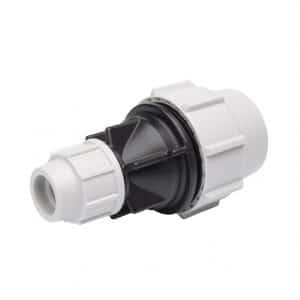 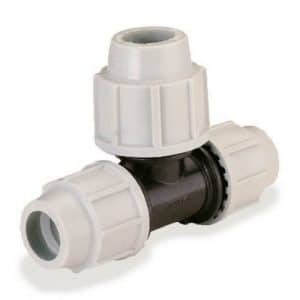 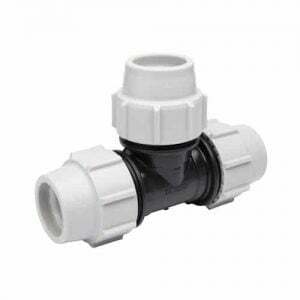 We keep MDPE fittings for every need here at EasyMerchant. 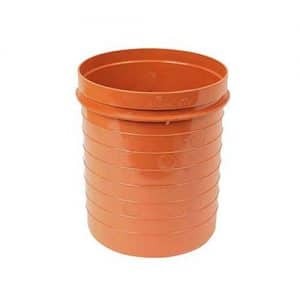 They’re all WRAS approved and high in quality. 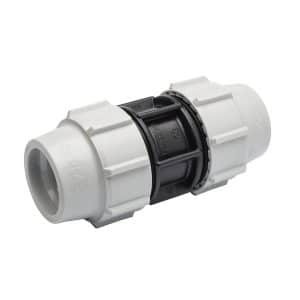 They simply screw down and compress onto the pipework to create a water tight seal. 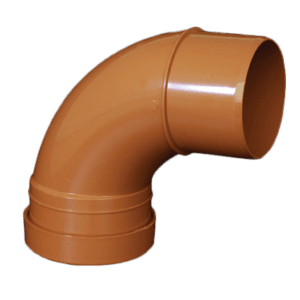 Don’t forget to use pipe liners inside the pipe to stop leakage. 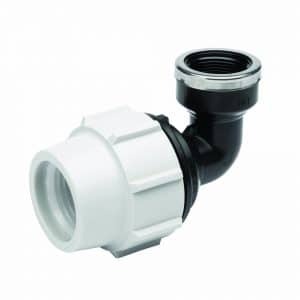 EasyMerchant has one of the broadest ranges of alkathene pipe fittings available with dimensions ranging from 16mm to 900mm, pressure ratings 0 bar to 25 bar, requiring nearly all present pipe ranges, imperial and metric such as polyethylene, lead, copper and galvanised. 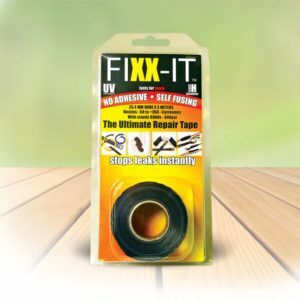 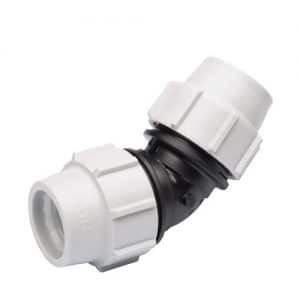 We pride ourselves on the quality of our fittings but also on our high quality of delivery service and after sales support. 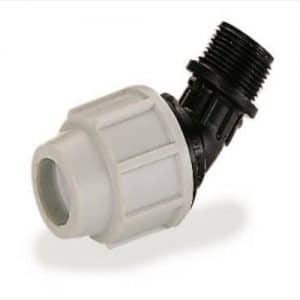 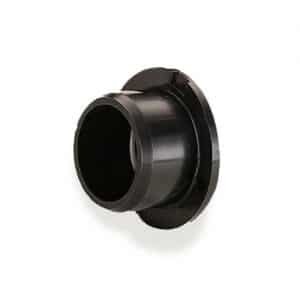 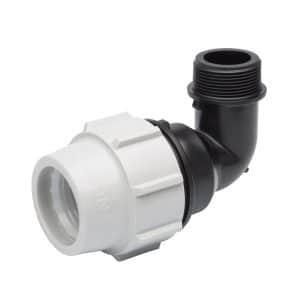 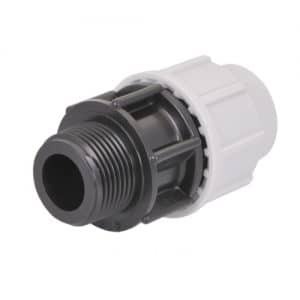 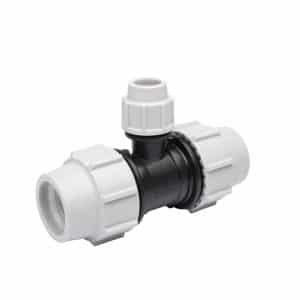 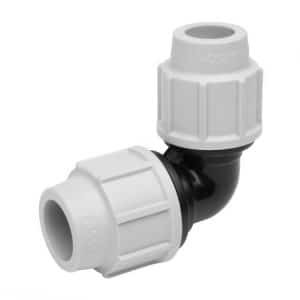 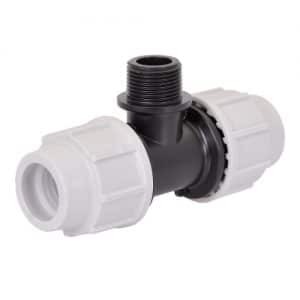 MDPE Compression / mechanical fittings provide solutions for connecting PE pipes, used for conveying water and other fluids in inter-urban and urban infrastructure, industrial, mining, landscape, farming in addition to optical fibre duct systems. 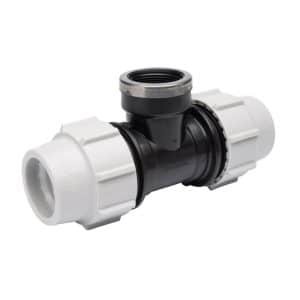 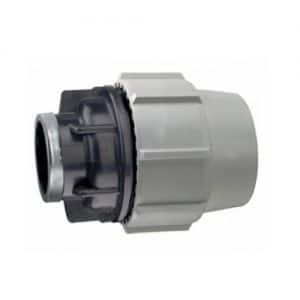 The fittings are designed to withstand working pressures of up to 16bar, and these fittings are manufactured in all common diameters.